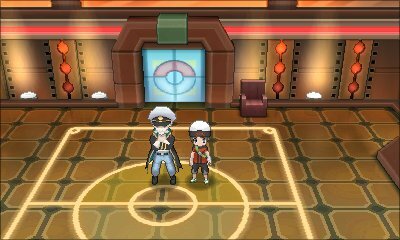 The Elite Four in Hoenn are positioned within the Pokémon League to the north of EverGrande City, only accessible after you have all eight badges. 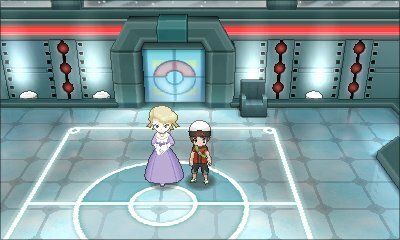 This league reverts to the classic method of you battling them in order, but after the completion of the Delta Episode, the Elite Four can be rematched at a higher level. The second member is Phoebe. While you wouldn't expect it from her, she focuses in Ghost-type Pokémon and, in an upgrade from the originals, uses a Dusknoir in her battles. The final member is Drake. Drake focuses upon Dragon-type Pokémon and has a team that has a wide variety of moves. 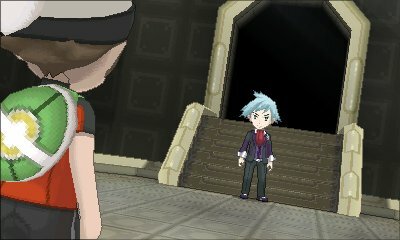 Having encountered Steven Stone numerous times across the Hoenn region, it turns out that he is the champion of the Hoenn region. When you battle him, he will use his Mega Stickpin to Mega Evolve his Metagross. 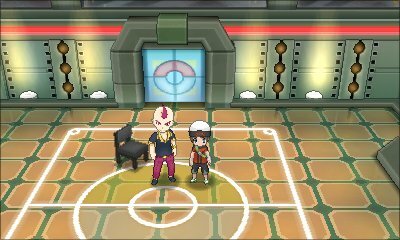 After you have completed the Delta Episode, you'll be able to challenge the Elite Four again and again. 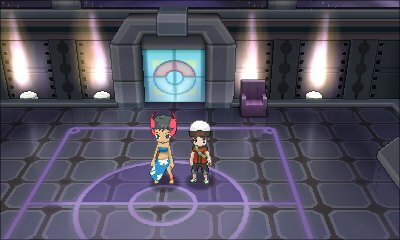 This time, they have more Pokémon, from all regions, and each have a Mega Evolution that they use at the end of battle.